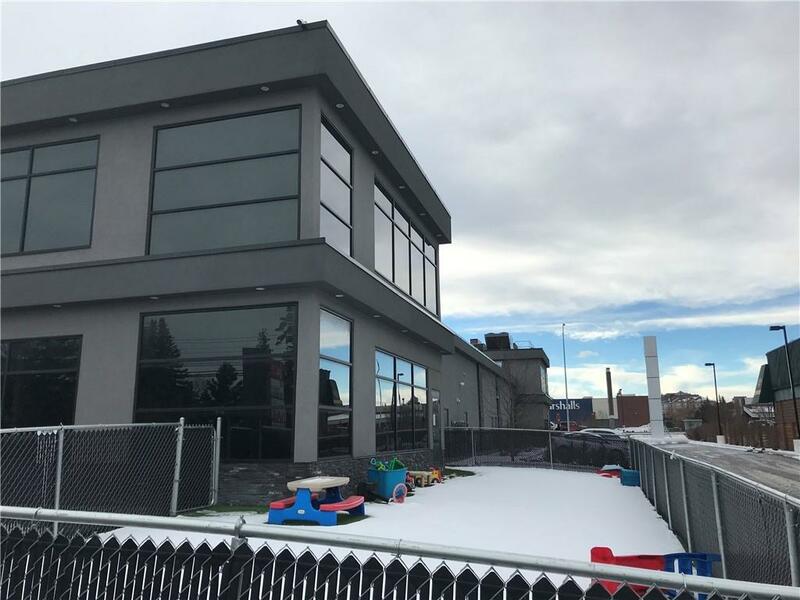 This is a newly established daycare, for lease, located on MacLeod and near Glenmore Tr SW, Chinook Shopping Centre. 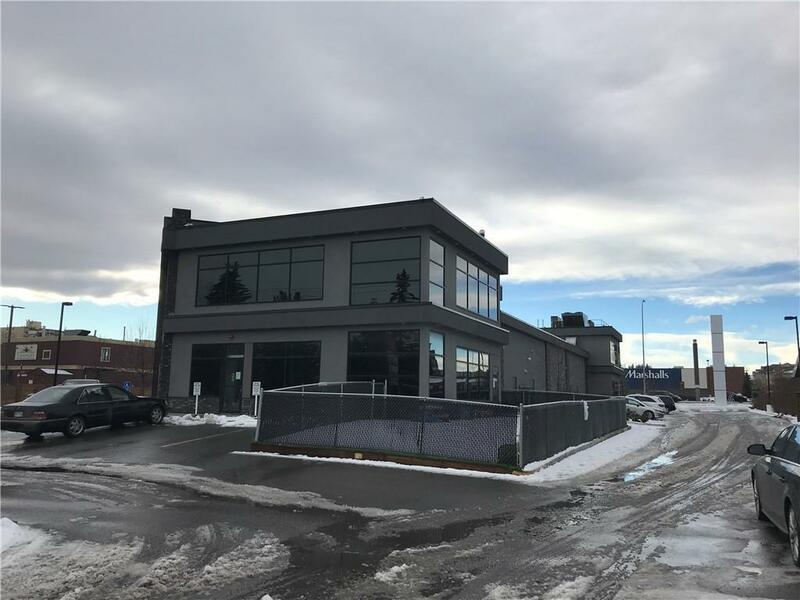 Fully licensed, selling the asset and all equipment for $199000 - replacement value is $500,000+. 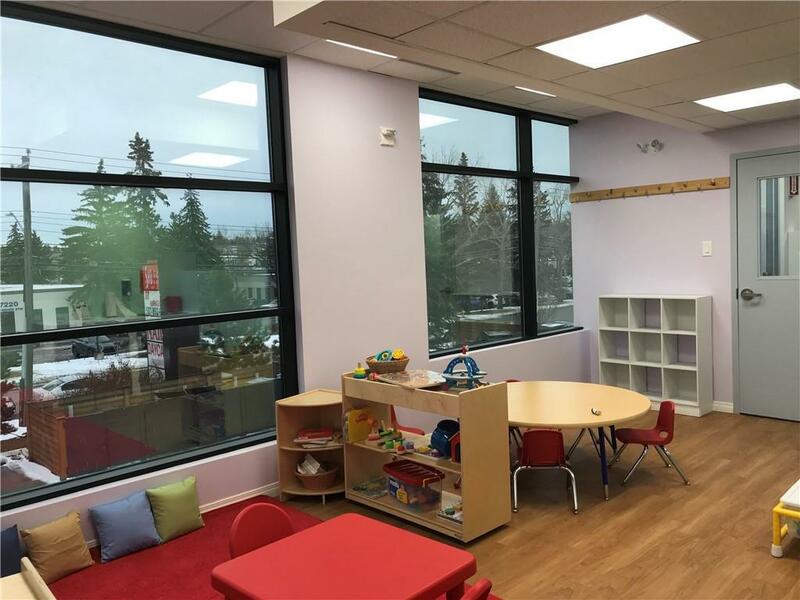 Excellent room layout with a great open space and lots of windows, and its divided into main floor and second floor, making it a wonderful environment for learning and playing. The private outdoor playground is safe for kids. It also comes with full kitchen facility and a laundry area, staff room, and office. 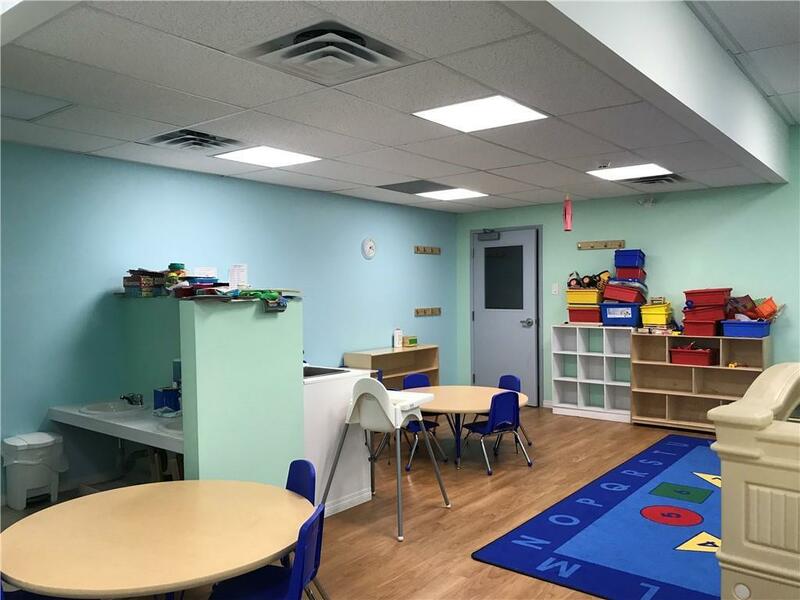 3,736 sf, licensed for 57 kids. Net rent is $26.00 per/sf, op cost is $11.50 per/sf plus utilities. Great opportunity!